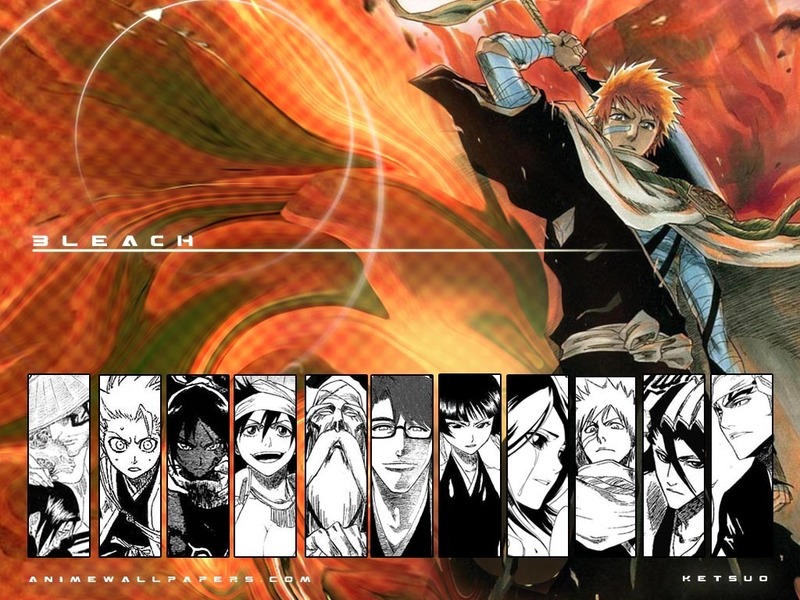 Ichigo(Bleach). . HD Wallpaper and background images in the Hollow Ichigo club. 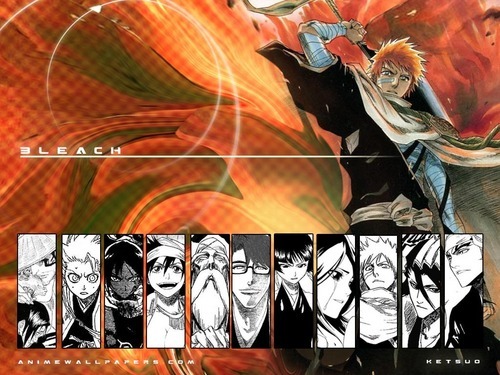 This Hollow Ichigo wallpaper contains anime, grappig boek, manga, cartoon, and stripboek. There might also be glas in lood raam and glasraam.